- What in particular is being slow about the new computer system? It is a new computer that we bought made for gaming, (it was $2000) and from my knowledge on a game called minecraft it was suppose to run 1000FPS+ and it is running around 120. I think the setting may not be configure correctly. I am not an expert on high-end gaming or Minecraft (though I have heard of it), so I judge it right that I should Opt Out of this case. i would be glad to help. when it comes to optimizing performance for gaming, generally you want to configure your graphics so that the quality is set as high as possible while still maintaining around 60FPS. Since you are currently getting 120FPS i would say you already have an excellent configuration for performance. Now we just need to figure out which settings to enchance to improve the quality while keeping the FPS above 60. To begin, do you know the Brand and Model of your graphics card and your CPU? i see. so you have two graphics cards installed in your system? do you also have the crossfire bridge connector attached to both cards? 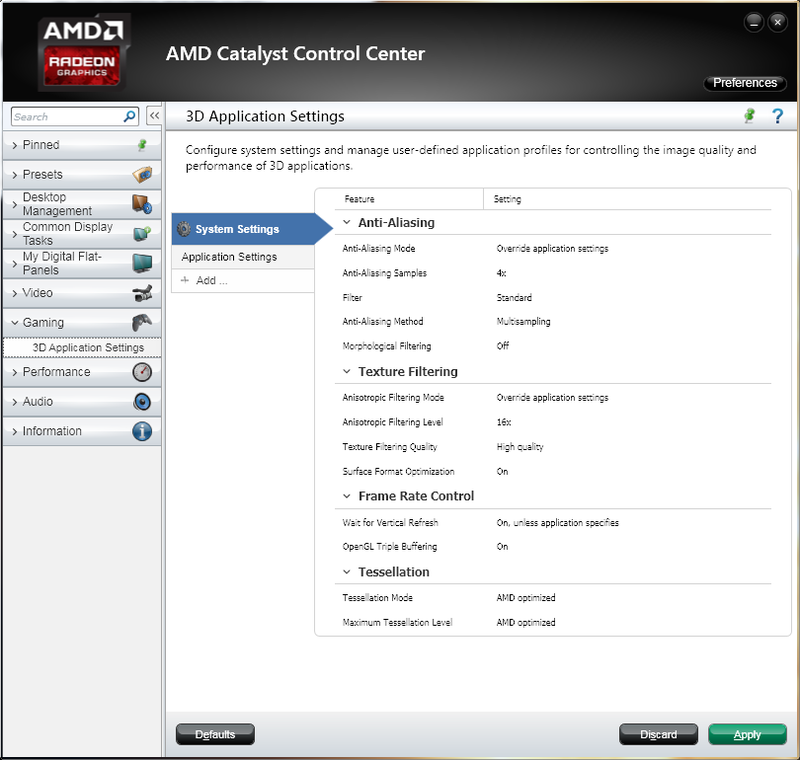 and do you have access to the amd control panel by right-clicking on your desktop and choosing 'AMD Catalyst Control Center'? Please let me know once you have tried my suggestions, and let me know the FPS you are getting in-game as well. If you found this adivce to be helpful please remember to rate our chat on the question page. Or, if you still need help please reply on the question page to let me know. When you have a moment please visit the question page to let the expert know if their advice was helpful or not. They receive no compensation from the site until you select a RATING of OK or BETTER. You can also REPLY to let the expert know you still need help.